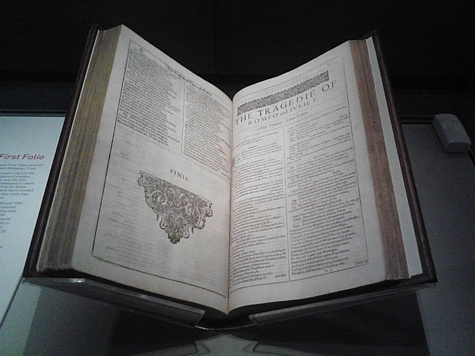 Some of Shakespeare's plays were published individually in his lifetime, but most were printed for the first time in the First Folio of 1623. 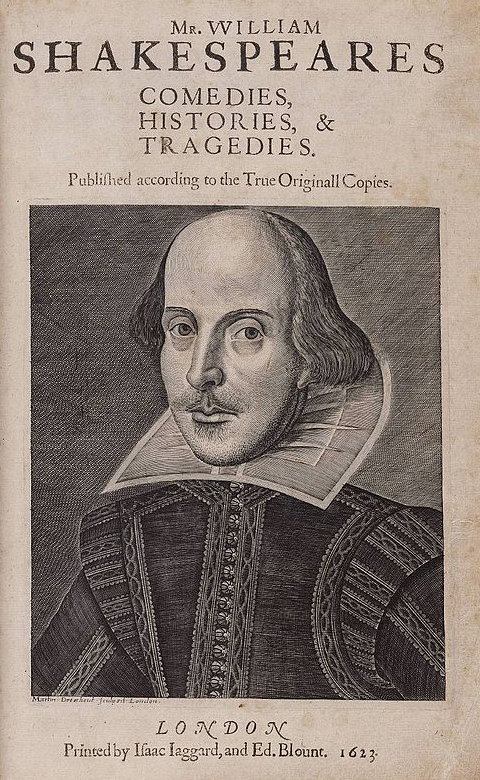 This was a collection of 36 plays, divided into Comedies, Histories and Tragedies, in one printed volume. Next to the Bible, it is the most influential and important literary publication in Western History. 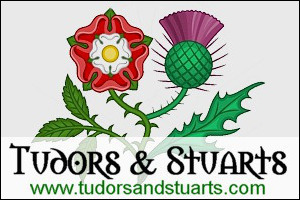 It is thought by some that Shakespeare wrote, or at least contributed to, other plays, such as Pericles and Edward III. However, as they were not published in the First Folio, this is a matter of some debate.